Looking to launch a brand new company, Reflection PR was appointed to spearhead a fresh new brand, website as well as launch PR and social media. Our team created a new logo and website, developed a video and provided social media support. The PR, website, brand and video resulted in sales increasing by 80%. 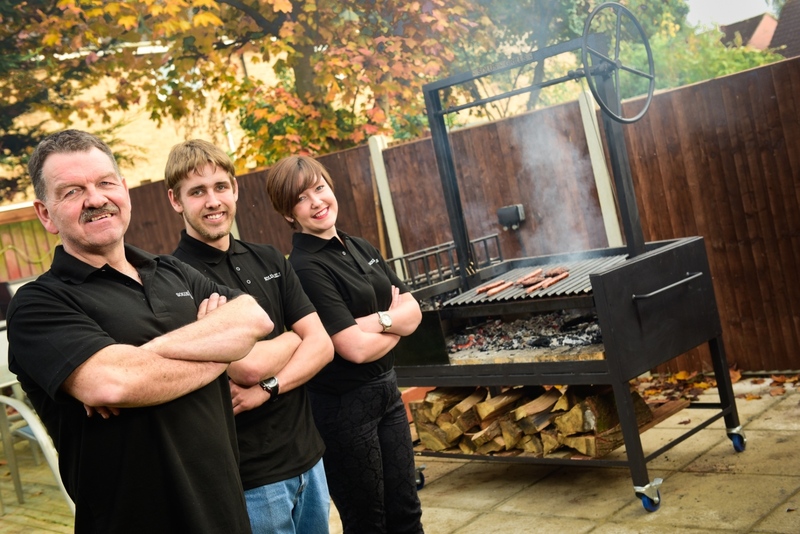 Solus Grills is the UK’s first argentine grill company. New website and branding has attracted international sales. Media coverage resulted in interest from a Michelin starred chef. PR, website and branding led to 80% sales increase. Solus Grills now exports to Sweden and the USA. 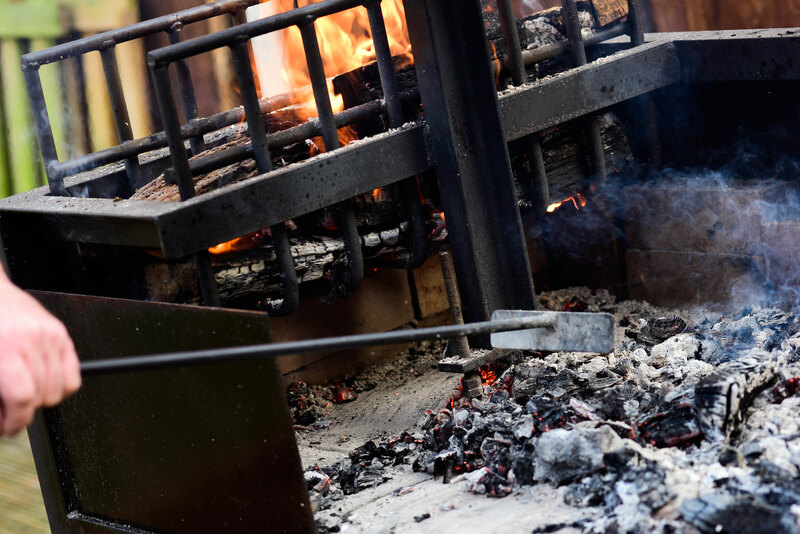 Handcrafting custom-made Argentine grills for homeowners, restaurants, bars and hotels, Solus Grills is the only company to make a product of its kind in the UK. Requiring a new website and food and drink PR to capture attention and bring in new enquiries and orders, Reflection PR was appointed. Our approach was to design and implement modern branding for Solus Grills. Once this was achieved, we designed an image-led new website with relevant content promoting the custom made Argentine Grills. Along with helping with SEO and content, our team also produced a video documenting how an argentine grill is made. Press attention was achieved in regional media, resulting in interest from a Michelin Starred chef. And in its first year, the website has generated sales from across the globe, with Solus Grills regularly exporting to Sweden and the USA. Overall, the PR, website, brand and video has resulted in sales increasing by 80%. Reflection PR and the work they have done for us has exceeded our expectations. The website they constructed for our business has taken us to places we didn't expect to go. We are now receiving international enquiries. Nothing but admiration and praise for their commitment to helping us take our business to another level. Suzy has vast experience of working with restaurants and food and drink brands to put them on the map.